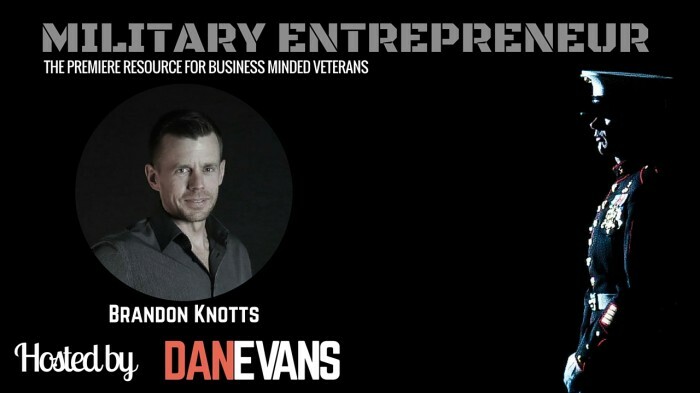 Brandon Knotts served as a fighter pilot in the Marine Corps Reserve, he went on to found multiple companies to include a technical recruiting and IT firm, Dash2 Group. 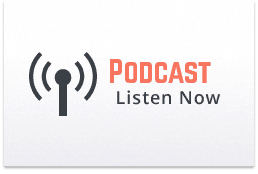 In this episode of the military entrepreneur show, we discuss Brandon’s transition including leaving a prestigious in the defense contract industry to pursue his calling as an entrepreneur. As a managing partner and founder, Brandon Knotts combines his long and successful military experience with a passion for technology. He leads Dash2’s overall operations and the Solutions division. Brandon spent more than a decade in the U.S. Marines as an officer, fighter pilot and flight instructor. He continues to serve in the Marine Corps Reserve. Prior to starting Dash2, Brandon worked in the U.S. defense industry as an IT project manager, and co-founded a successful technology company focused on federal contracting. Brandon is a graduate of Florida State University and a passionate outdoorsman. Outside of work you can find him up in the mountains climbing, biking, trail running, fly fishing, or skiing. He particularly enjoys grueling endurance events like the Park City Point to Point, the Speedgoat 50k and adventure races throughout the West.